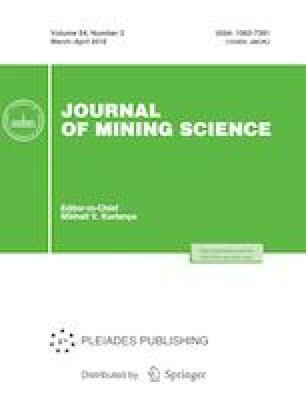 The mathematical model of treatment of mineralized mine wastewater by pressure flotation is described. The model provides information on concentration of metal substrates in each state of the process at any arbitrary time. The numerical experiments based on the model prove its reliability and accuracy. Original Russian Text © N.L. Medyanik, I.Yu. Shevelin, S.N. Kakushkin, 2018, published in Fiziko-Tekhnicheskie Problemy Razrabotki Poleznykh Iskopaemykh, 2018, No. 2, pp. 121–129.